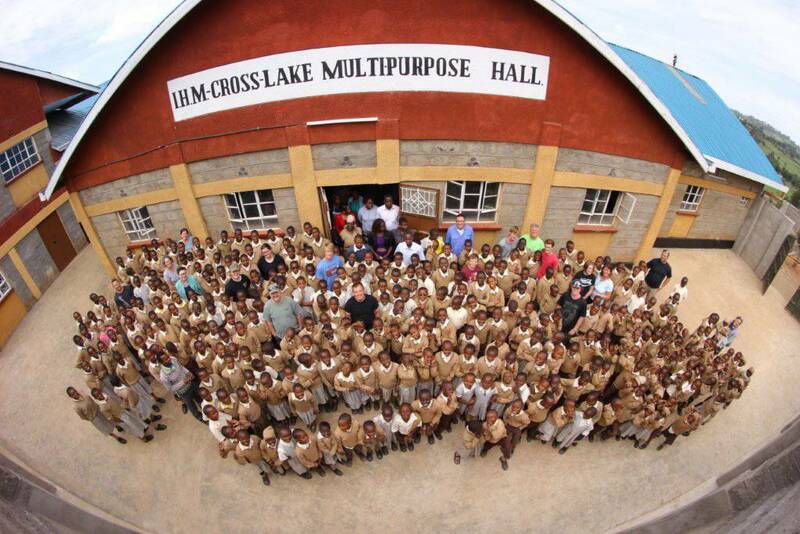 Thank you to all those that supported our mission trip to Moto Hope in Kenya. 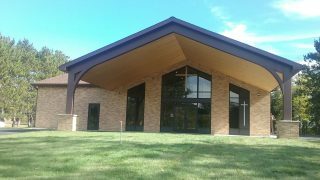 Last June 13 youth and 7 adults traveled to the mission which was created by Father Francis, who is the pastor in Walker. The mission team consisted of parents and their children as well as one of our college students whom we all adopted. Our goal was to connect with the people at Moto Hope and to continue to build our relationship with them. The team spent a lot of time with the school children and they also helped with various projects at the mission. The main projects were setting up the new library and continuing the Befriender project. The Befriender project is a program in which we here can start a friendship with one of the students by writing and receiving letters couple times per year and there is also the opportunity to help fund the education and boarding of a child. If you would like to become a befriender or to help us continue to support the mission, please contact our youth minister Karen Gray for more information. Karen can be reached at ihckaren@crosslake.net. The mission trip was a life changing experience for all of us. The Kenyan people have touched us deeply and we are excited to return soon.